Honeycott Caravan Park offers a selection of both new and pre-owned static holiday homes to suit every budget. 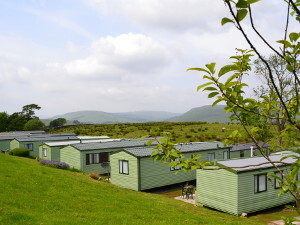 Click here to see the current selection of holiday homes for sale at Honeycott Caravan Park. All static holiday homes at the park are privately owned, please note we do not have any available to hire. Self catering holidays can be booked in our cosy holiday cottages. 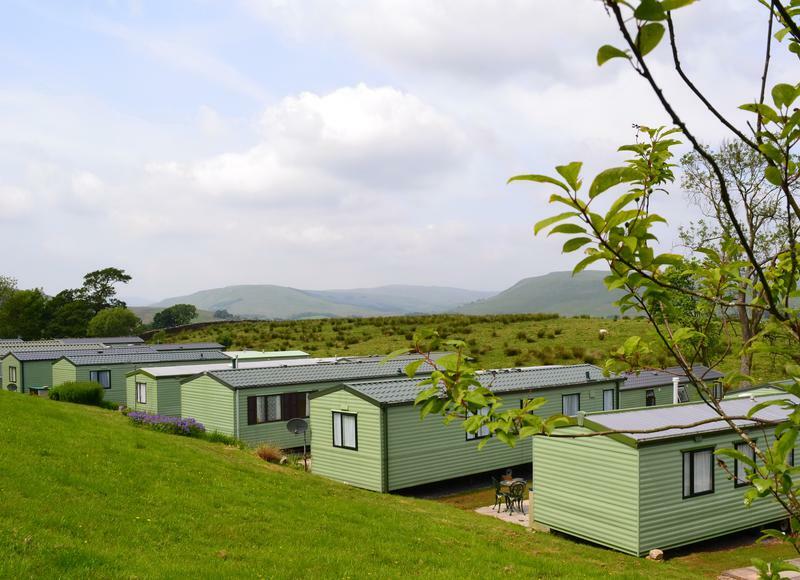 All static holiday home pitches are serviced with mains water and drainage, bottled gas and electricity. The park is open from March 1st to January 2nd. Please feel free to call in or contact us to view the park and answer any questions you may have.